Chrono Trigger (Super Nintendo SNES) NEW SEALED MINT GOLD VGA 90! INCREDIBLE! CHRONO TRIGGER Super Nintendo SNES Game NEW VGA QUALIFIED 85+ RARE! Chrono Trigger (Super Nintendo SNES, 1995) VGA Graded GOLD Level 85+ NM+ New! 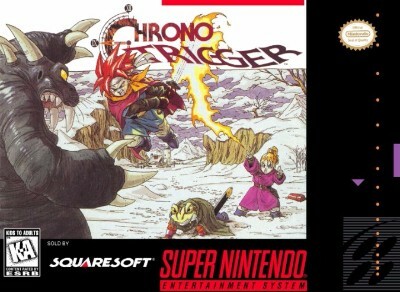 SNES Chrono Trigger nintendo sealed VGA 85 Brand New !! Chrono Trigger VGA 85 Super Nintendo SNES New Factory Sealed Rare GRAIL!!! Chrono Trigger Factory Sealed New Super NES SNES VGA 80+ Archival Rare Grail!